A lot of us face general body discomfort and pain all throughout our body. If you are on the lookout for some of the best natural pain relief methods, you can find some of the best treatment methods in the field of Ayurveda. There are plenty of different pain management clinic which will administer different types of natural solutions so that people can get rid of the pain. However, what one needs to know is that all kind of pain is different. In order to ensure that the right pain relief methods are prescribed, it is important to thoroughly understand the area where pain is experienced; the cause behind it, the general lifestyle of the person and related aspects. Once an understanding of the same is obtained, it is going to be much easier to find the right solutions which can turn out to be effective. As per ayurvedic texts, it is believed that the main cause of pain is because of imbalance in doshas or body energies. The type of pain which you are experiencing can be different and hence there are various factors which influence the same. When you are looking for the best pain relief methods that you can use, it is ayurveda that seems to have the right solutions. Ayurveda believes in diagnosing the main cause of the pain and then strives to strike the right balance in their doshas. Ayurveda, no doubt offers an excellent natural pain relief method which will be devoid of side effects.  If you are looking for the best ayurvedic clinic where you can hope to get some of the best treatment which you can ask for, you should check out Pure Herbal Ayurvedic Clinic. It is one of the finest clinics that offer you excellent pain management lessons. 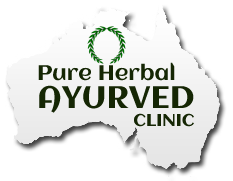 Pure Herbal Ayurved Clinic have some of the most refined ayurvedic doctors in Melbourne, Australia as the ayurvedic doctors have immense expertise in handling different types of cases. They are aware that every person has their own body type and the doctors ensure that they go through the details of the case and offer a complete treatment after studying the symptoms diligently. All those who are seeking herbal pain relief for the body pain which they experience can find some of the best herbs in ayurveda. One can find some of the best herbal pain medicine in veggies capsule and the top herbs which can be used for treating natural body pain are as follows. it is also known as Boswellia serrata and is found predominantly in the dry parts of the Indian subcontinent. It contains boswellic acid which is one of the finest herbs that can be used for the sake of treating the pain that occurs because of arthritis and even rheumatic pain as well. This acid also has anti inflammatory properties along with anti atherosclerotic properties too. Those who have swelling in their joints can benefit immensely from the use of this herb. It is known to alleviate pain and swelling and can offer considerable relief when taken in cases of back pain and even body cramps as well. It expedites the healing process and can also be of use for treating the pain in wounds as well. It is a sticky gum like substance which is extracted from Mukul tree. It is a powerhouse of antioxidants which will give your body the power to fight against the pain and infection. It improves the overall immune response and is one of the top ayurvedic herbs which are used for treating the pain that arises because of arthritis. Guggul is known to bring almost immediate relief from all kind of pain as it eases the nerve endings of the muscles and thereby relaxes your body. This is another ayurvedic plant that turns out to be useful. It is the root of this plant which helps in putting up a fight against the inflamed areas of the body. The ayurvedic preparation made from rasna can be useful for being relief from different types of natural pain. They too relax the muscles and hep in brining relief. It is perhaps one of the most versatile of all ayurvedic herbs in the sense that it can cure a lot of diverse problems. However, if you are suffering from intense or chronic body pain, it is this nutritionally rich herb which can bring you instant relief and will help you get rid of the painful spasms and muscle contractions. In order to find the finest chronic pain management lessons, you can always fall back on some of the top ayurvedic therapies. The therapies are mostly so designed that it will give you tremendous relief from pain. Here are some of the best ayurvedic therapies which the doctors are most likely to prescribe. 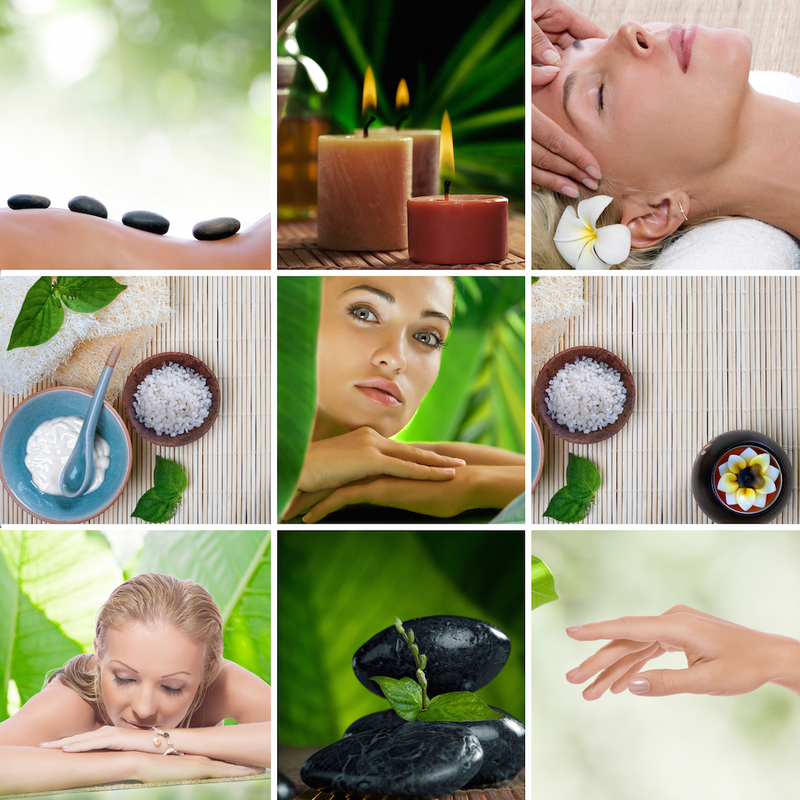 Ayurvedic Massage is extensively used for the sake of relieving you from different types of body pain. 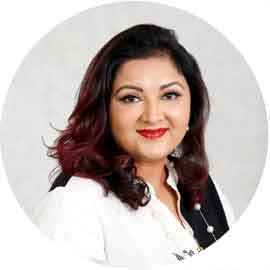 When you are opting for the massage, you will find that the ayurvedic experts are going to apply pressure on all main points which are strained. With the right application of massage, the extra strain and imbalance of dosha is going to be restored. Shasti Sali Pind Sweda therapy is mainly a medicated massage which is carried using milk and herbs. This theory helps in improving the tonicity of the muscles and strengthens the body tissues. Thus; it brings immediate relief from back pain and other stress. It is also effective for patients suffering from osteoarthritis and even rheumatoid arthritis as well. It helps in preventing quick degeneration of bones and can help in slowing the aging process. In order to pain away, you need to bring about the right kind of lifestyle changes. Be particular of the food you eat and you are advised to carry a little exercise everyday. At the same time, you should try and devote an hour to yoga and even meditation as they can help in alleviating the pain. Those who suffer from arthritis, neck pain or even gout; they should opt for kati basti and even griva basti twice a year as these ayurvedic treatment methods can bring you immense relief from pain. Contact today to discuss your plan for management of pain gently, naturally and permanently. Hence, these are some of the best natural pain killers which you can use and get rid of the frustrating ache in your muscles and joints. 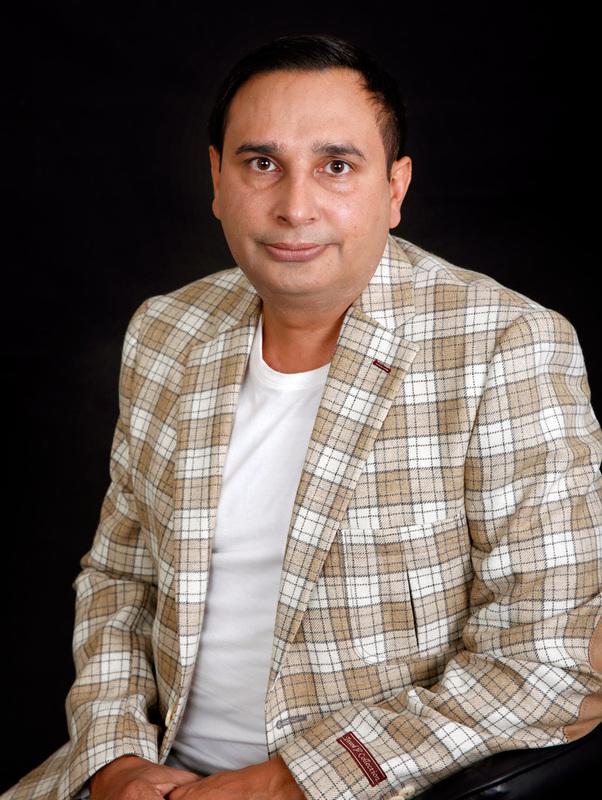 Those who want the finest help in ayurveda can choose to consult Dr. Gurnam Saini. 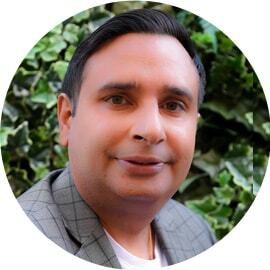 He runs an Ayurvedic clinic in Melbourne which offer some of the best natural Pain relief methods as he has tremendous expertise and knowledge in this field.